I apologize for the hiatus. In the interim I conducted an online quiz on Twitter @kweezzz. Which famous case of Byomkesh Bakshi does this clue refer to? Byomkesh figured this one out and you can crack it too. Why would you want someone who looked exactly like you to take your place at your own home and ask this person to look for someone wearing this in Calcutta? What natural quirk let did the intended victim of attack by this innovative weapon survive? After which milestone in Byomkesh Bakshi’s life was he retired by Sharadindu Bandopadhyay. He was brought back after sixteen years after that. What was the physical sign that led to Byomkesh Bakshi figuring out how Nandadulalbabu obtained the venom of this spiny creature to which he was addicted? This was the vital clue that lead Byomkesh Bakshi to solving a particular case: What was it? I’ll take Bengali, Hindi, or English. Alternatively, whose eyes lead to cracking the case? How did the actor Sukanta Som suffer this fate? 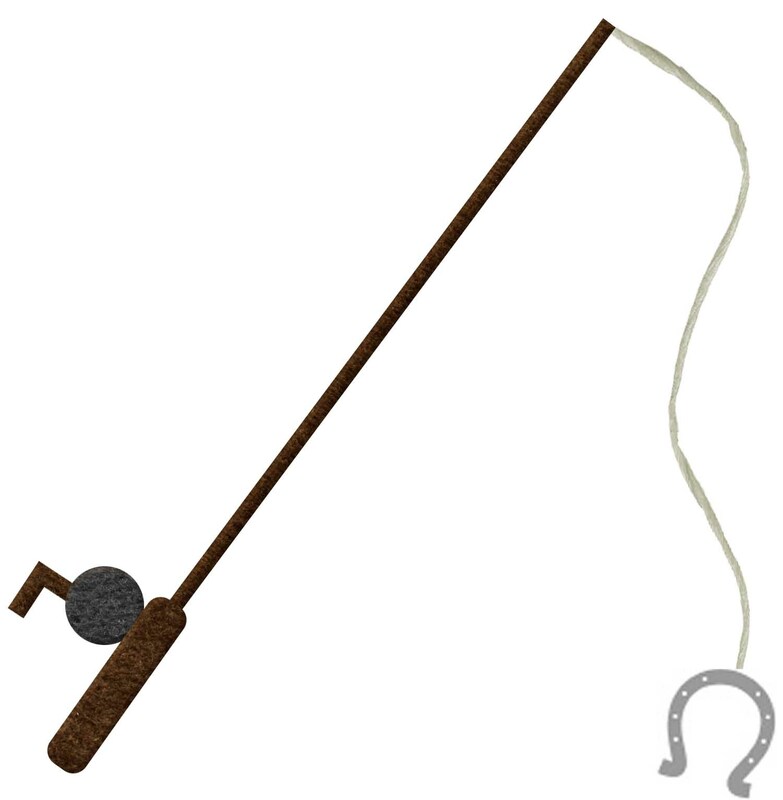 What was this fishing rod used to pull out? Be specific! In one case this item was swapped for a more deadly brand of a similar item. Where was real chemical version of this harmless object hidden in the end? Connect this image to a particular alibi. Or if you’re adventurous identify the chemical. 1. The unnatural death of Nishinath Sen in Chiriyakhana (The Menagerie). One of two clues that led Byomkesh to suspect foul play on the part of Dr. Bhujangadhar. 2. 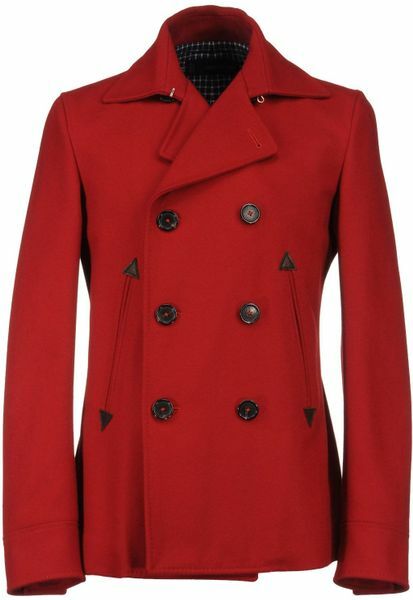 It is almost impossible to find someone wearing a thick red coat in the Kolkata heat. So the request was a red herring. It was intended to get the “double” to sit near the window so an assailant would mistake him for the real-deal and try to assassinate the double instead. 3. Debashish’s heart was oriented to the right side and Prabal Gupta attacked him with a porcupine quill on the more ‘natural’ left side of his chest. 4. After Byomkesh got married he was retired from his truth-seeking. 5. Nandadulalbabu was intoxicated by the venom which he sucked from the nib of his fountain pen. The more he sucked the red ink which was laced with the venom the more his tongue turned red. 6. Ratikanta Choudhury’s, whose eyes were an unmistakable blue. 7. His face was knifed by his wife who had failed as an actress. Sukanta Som killed her but got off lightly because it was considered an act of self-defense. 8. In “Lohar biscuit” it was used to pull out iron bars which were melted around smuggled gold. 9. Anukulbabu who went as Byomkesh Bose and Kokonod Ray in Uposonghar hid the matches using waterproof vinyl cloth in a water vessel in his room. 10. Bishu Pal had Dr. Rakshit inject procaine (novocaine) so he would be clinically paralyzed for a few hours. A medical board checked him and verified his paralysis. After it wore off, he committed a murder without anyone suspecting him. Procaine helped establish his alibi. 9. I think the match box refers to ‘agnibaan’ in which a scientist discovers such kind of matches which produce killer gas while it is lit. I wouldn’t be able to answer any of these, but enjoyed it thoroughly. Enter your email address to subscribe to this blog and receive notifications of new posts by email. We will not spam you, try to sell you anything, or give away your email address!